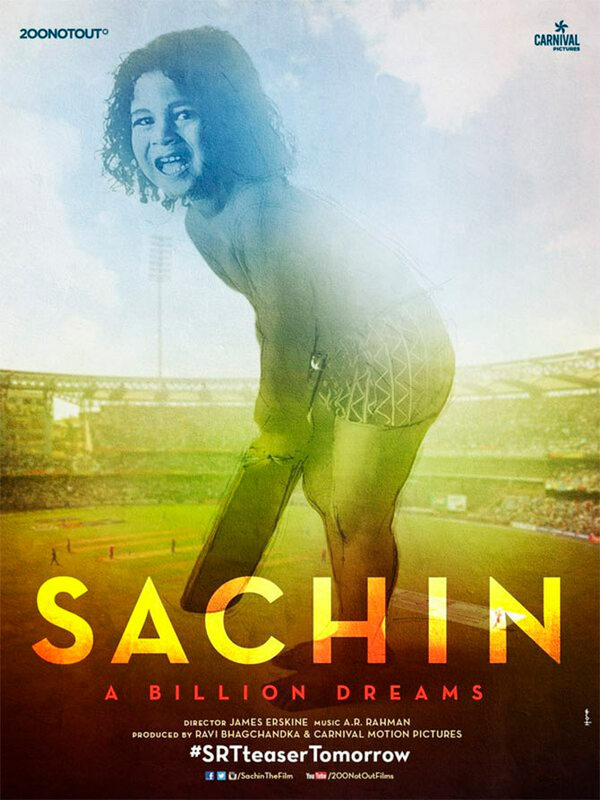 MS Dhoni or Sachin A Billion Dreams? 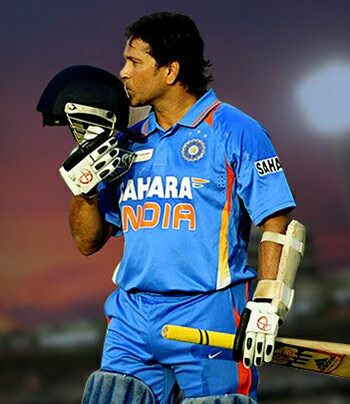 Sachin A Billion Dreams will inspire you just like the man himself when he walked onto a cricket field. 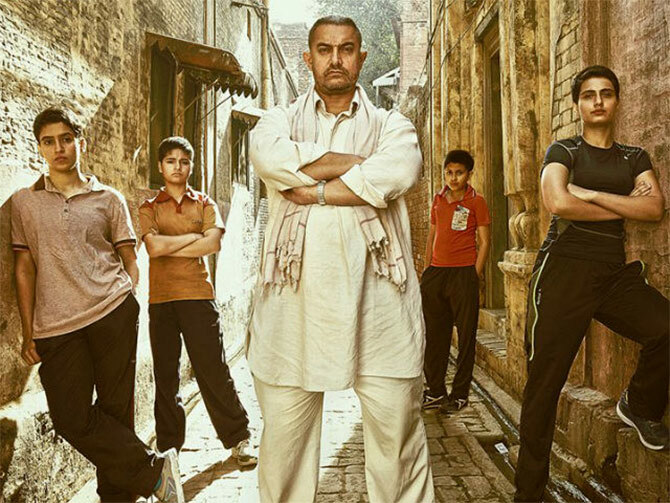 Dangal, based on the lives of wrestler Mahavir Singh Phogat and his daughters Geeta and Babita Phogat, is the second highest grossing Indian film of all time 2016. MS Dhoni -- which told the unlikely story of the unknown from Ranchi who became an international cricket superstar -- was an unlikely hit. 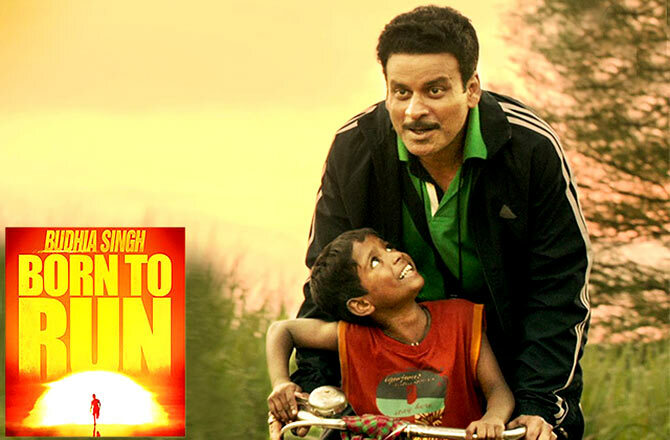 Based on the life of Budhia Singh, the world's youngest marathon runner, who ran 48 marathons when he was only five years old. Azhar was based on the classy batsman who waded into the muck of controversy. A film on the champion Olympian boxer from Manipur. The Flying Sikh who broke an Olympic record, yet sadly didn't win an Olympic medal, merited a biopic 56 years after his feat. 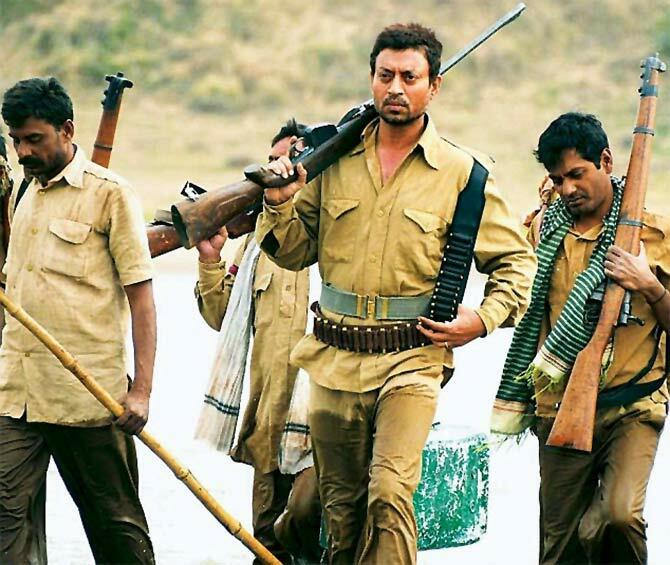 Thanks to Tigmanshu Dhulia, the nation discovered the champion athlete and soldier who went on to become a bandit. 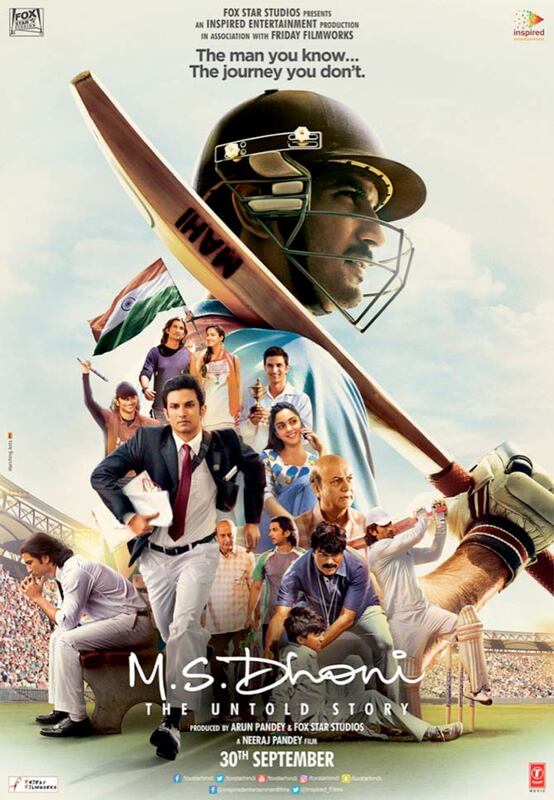 Take the poll below and tell us which is your favourite sports movie!